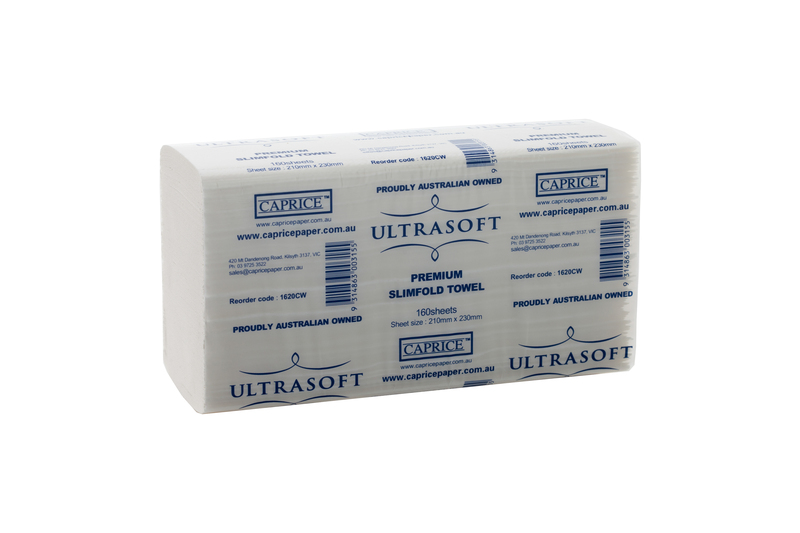 Ultrasoft slimfold interleaved towel from Caprice is a simple yet luxurious choice. 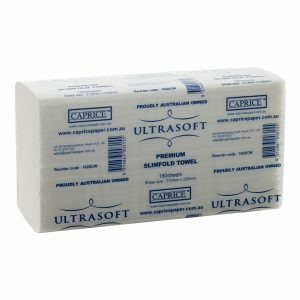 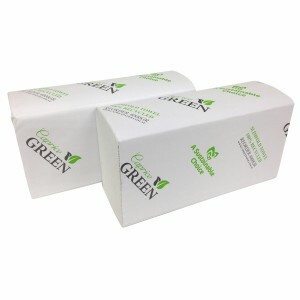 Ultrasoft’s superior quality and elegant packaging makes this an attractive product for discerning users. 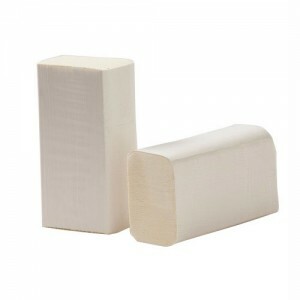 Interleaved for ease of dispensing, this product is suitable for the DPIL, DPILB and DPILW dispensers.